From impossibly high towers looming large over these old Maori lands, to fascinating journeys through the maritime past of the city and centuries old volcanic islands still recovering from their metamorphic births, there’s oodles to see and do in Auckland! 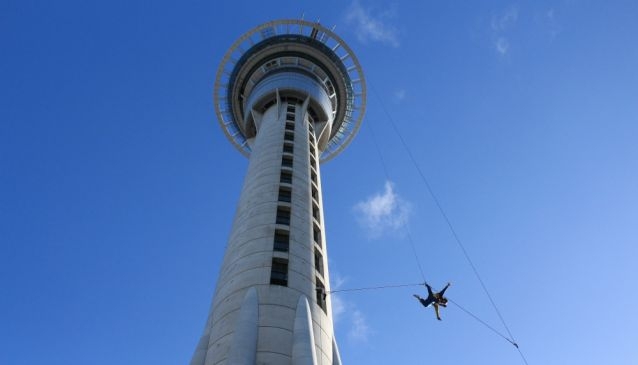 The Skytower is arguably one of the most breath-taking attractions in all of New Zealand. Gazing upwards to its soaring tips from Victoria and Federal Streets in the heart of the CBD, crowds behold the highest structure in the Southern Hemisphere; a masterwork of engineering that finds its pinnacle at 328 meters! Atop the heights of the tower itself, a cocktail bar, a restaurant and the altitudinous Sky Deck each offer 360-degree panoramas of the city all around; the rugged coast of Rangitoto Island and the Hauraki Gulf dominating the horizon in the distance. The Skytower can be found in the heart of the Auckland CBD, is open 365 days a year. 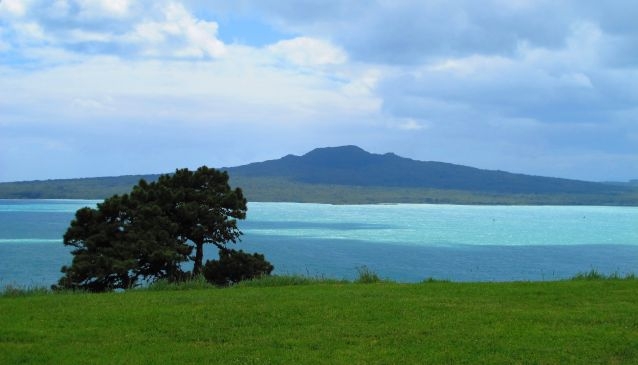 Rangitoto Island has sat washed over by the salty rollers of the Hauraki Gulf since it bubbled up from the ground some six centuries ago. 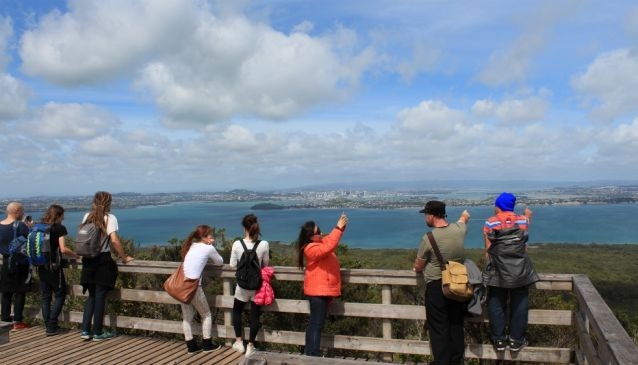 Today it’s a defining feature of Auckland's topography and offers travellers a chance to break away from urban life for a taste of the volcanic wildernesses. Expect to find blooming groves of pohutukawa forest, rugged cliffs and coastal promontories, oodles of caves and lava fields to boot: the perfect combination for hiking close to the city. Ferries to Rangitoto Island leave regularly from the Auckland Harbour, the journey takes approximately half an hour. 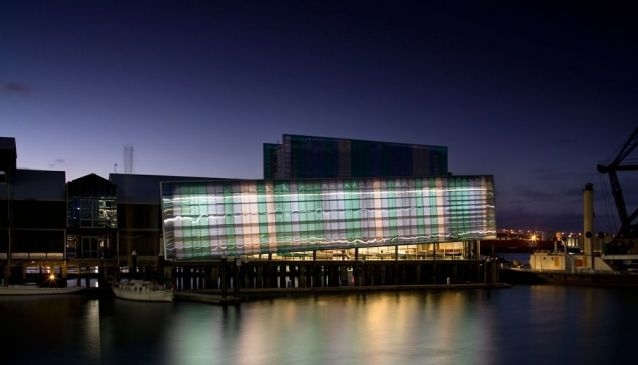 Nestled between the jetties and the harbour sides of Hobson Wharf, is the city’s acclaimed New Zealand Maritime Museum. Hailed as the finest of its kind in the country, this ever-expanding exhibition centre houses traditional Maori vessels, salt-sprayed whaling boats from centuries gone by and oodles of old navigation equipment - which chronicle the history of North Island and its intimate and indelible connection to the sea. The centre also has an all-new collection entitled Blue Water, Black Magic, which celebrates the successes of New Zealand’s own star mariner Sir Peter Blake, while boat trips into the bay are perfect for catching some views of the CBD and surrounding coast! Situated next to the Viaduct Harbour, the museum is open every day except Christmas Day from 9.00am - 5.00pm and entry is free (harbour cruise packages are priced extra). With its striking neo-classical façade and prime location in the heart of the Auckland Domain, the War Memorial Museum remains unquestionably one of the most important sightseeing spots. Built in 1925, the structure was intended to honour the sacrifices of New Zealander troops in the First and Second World Wars, and today ceremonies continue to take place around the Cenotaph each Anzac Day to remember the fallen. What’s more, inside the museum there are also some extensive collections of Maori art and Polynesian treasures to explore. 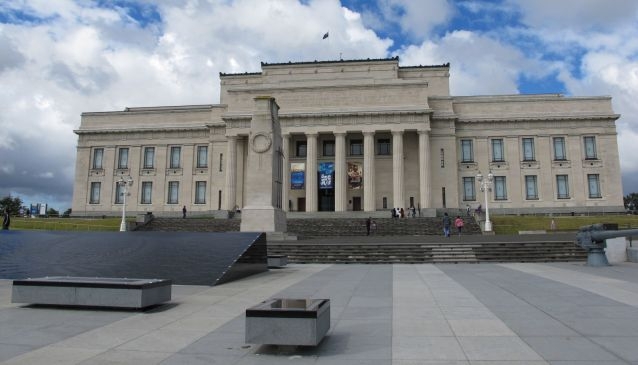 Auckland’s War Memorial Museum is open 10.00am - 5.00pm. 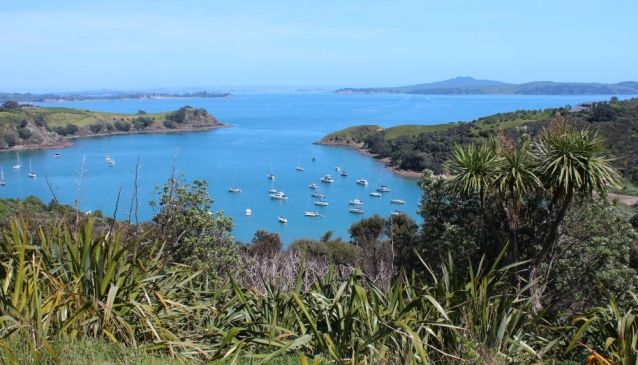 Sat out in the swells of the Hauraki Gulf, just some 18 kilometers from downtown Auckland, Waiheke Island is a patchwork of shimmering yellow-sanded beaches, rolling surf breaks, vineyard-clad hills and craggy cliffs that’s just waiting to be explored. Activities here include sailing, alpaca walking, wine tasting, gallery hopping and diving in the Pacific, while plenty of crowds hop over during the summer to enjoy the sun-splashed stretches of spots like Oneroa Beach, Surfdale and secluded Cactus Bay. Ferries to Waiheke Island depart regularly from Quay Street. 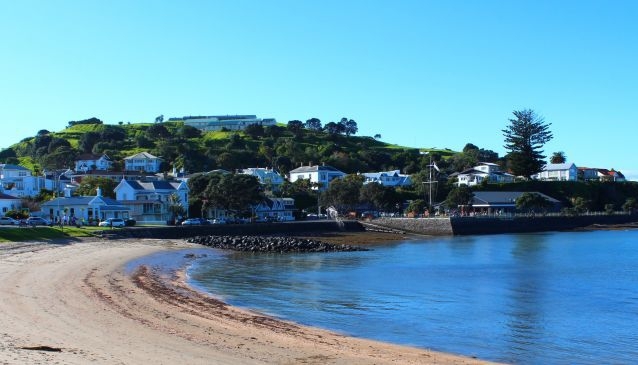 Just a short hop across the waters from Auckland Harbour the pretty village of Devonport beckons visitors with its wealth of charming heritage buildings, timber villas and sleepy backwater cafes. And in the heart of the suburb itself, Mount Victoria (complete - of course - with those famous painted mushrooms) rises to offer some eye-watering panoramas of Ngataringa and Stanley Bay, while North Head stands firm; an enthralling fort-within-a-hill that oozes military history from each of its winding tunnels and lichen-dotted gun batteries. Ferry services and public buses run from Auckland central to Devonport regularly. Once the home of cascading Maori terraces and gardens (now still visible in ruins), Mount Eden is the highest natural point in the city, rising to a peak on the southern edge of the CBD. It's a popular spot with dog walkers, local picnickers, art enthusiasts (who come for the wealth of boho galleries that abound in Mount Eden Village nearby) and sightseers alike, this grass-clad cinder cone offers up some seriously dramatic broadside views of the harbour and Skytower, not to mention waterfalls and mind-boggling rock monoliths besides! 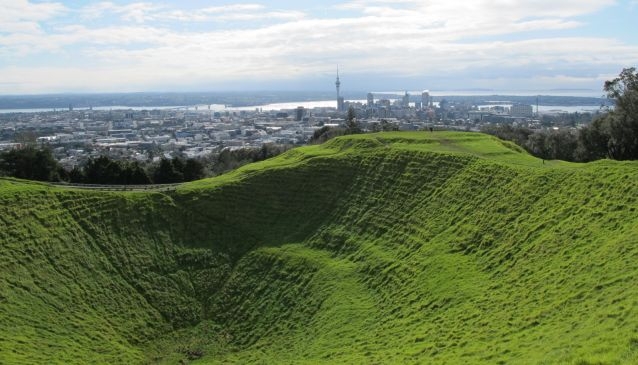 Mount Eden can be found just to the south of Auckland central and is open for exploration 6.00am - 6.00pm daily.